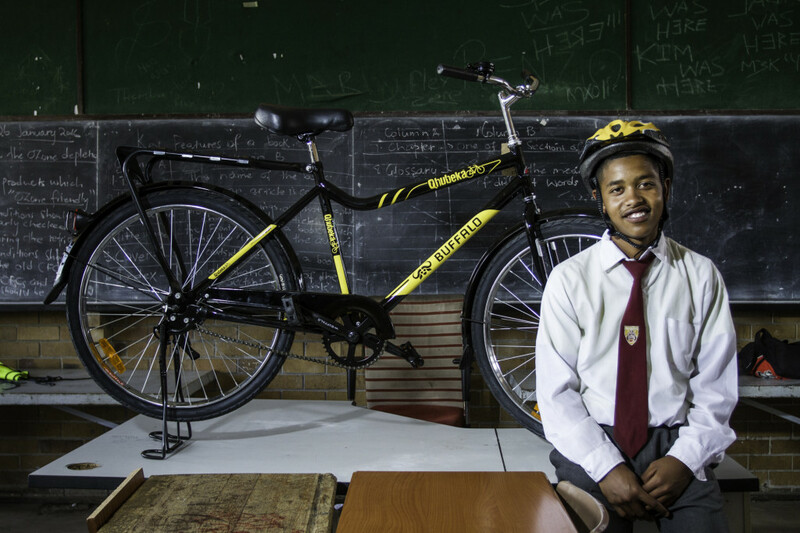 We’ve been super grateful for all the support we have received to date to help raise funds for Qhubeka. One such supporter is St Andrew’s School for Girls who heard about Joburg2Kili through our interview on Mix FM and they didn’t hesitate to make a donation of R2850 which is the exact value of a Qhubeka Buffalo bicycle which will be handed out to a child to help them get to school faster and more often. What’s more is that St Andrew’s has challenged other schools throughout South Africa to match or beat their donation amount! So please help spread the word to other heads of schools that they’ve been challenged by St Andrews to do something good and to make a donation of R2850 or more to Qhubeka! So, who’s up for the #QhubekaSchoolChallenge? To make a donation please click here (100% of the proceeds go straight to Qhubeka) or click here to read more about the Qhubeka charity.